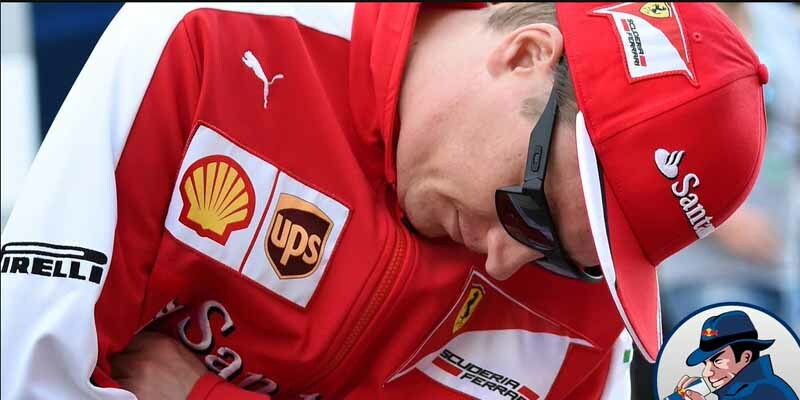 10 reasons you should love the Iceman. 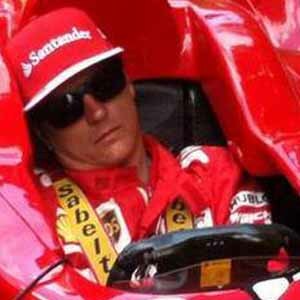 Raikkonen only had 23 races under his belt before Peter Sauber recruited him to Formula 1 in 2001. Most people would probably soil themselves before their first race in the big league, but the young Finn was calm enough to take a nap under a table right before his debut. It’s also been confirmed that he can sleep standing up.